Agnes Martin’s (1912–2004) celebrated grid paintings are widely acknowledged as a touchstone of postwar American art and have influenced many contemporary artists. Martin’s formative years, however, have been largely overlooked. 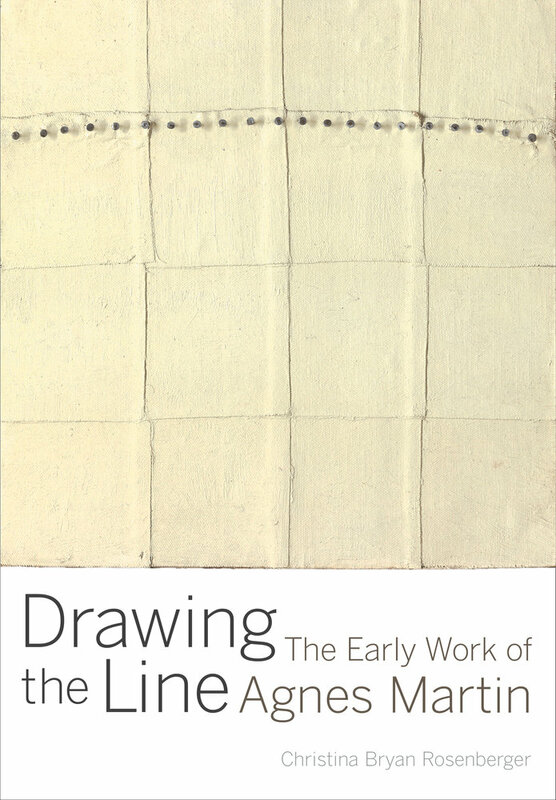 In this revelatory study of Martin’s early artistic production, Christina Bryan Rosenberger demonstrates that the rapidly evolving creative processes and pictorial solutions Martin developed between 1940 and 1967 define all her subsequent art. 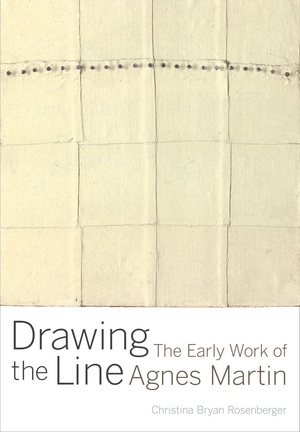 Beginning with Martin’s initiation into artistic language at the University of New Mexico and concluding with the reception of her grid paintings in New York in the early 1960s, Rosenberger offers vivid descriptions of the networks of art, artists, and information that moved between New Mexico and the creative centers of New York and California in the postwar period. She also documents Martin’s exchanges with artists including Ellsworth Kelly, Barnett Newman, Georgia O’Keeffe, Ad Reinhardt, and Mark Rothko, among others. Rosenberger uses original analysis of Martin’s art, as well as a rich array of archival materials, to situate Martin’s art within the context of a dynamic historical moment. With a lively, innovative approach informed by art history and conservation, this fluidly written book makes a substantial contribution to the history of postwar American art. Christina Bryan Rosenberger is an art historian living in Albuquerque, New Mexico. She is a contributor to Tate Modern’s 2015 exhibition catalogue Agnes Martin and recently wrote on Martin’s 1978 film Gabriel for Artforum. She has taught modern art at the University of New Mexico and has served as Research Coordinator for the Center for the Technical Study of Modern Art at the Harvard Art Museums.